The poetry workshop with our 2018 Writer-in-Residence, Juliane Okot Bitek is now FULL! Registration is $35* and includes a year-long subscription to TCR (if you’re already a subscriber, we’ll extend your subscription or sign up a friend on your behalf). 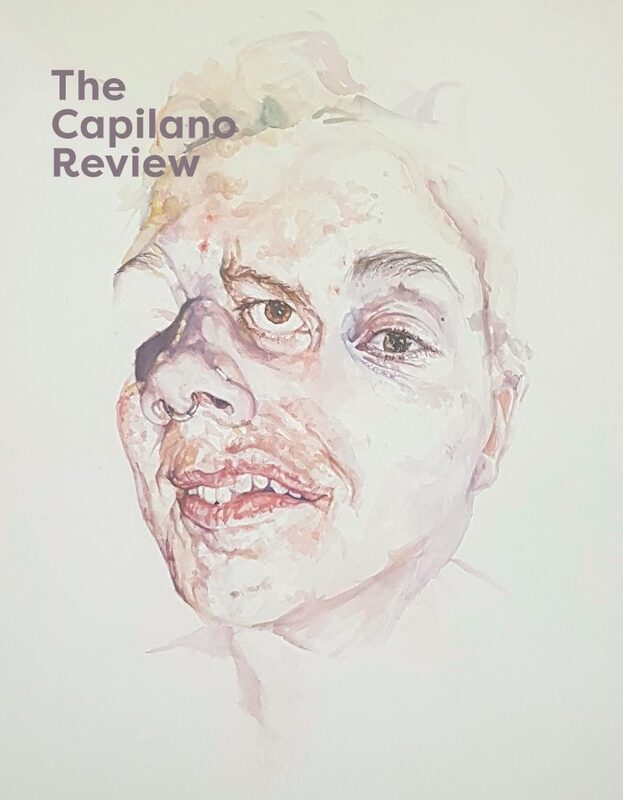 *No-one turned away for lack of funds—email contact@thecapilanoreview.ca if this cost is prohibitive for you. Juliane Okot Bitek is the author of 100 Days (University of Alberta Press, 2016) and Sublime: Lost Words. 100 Days won the 2017 Glenna Luschei Prize for African Poetry, the 2016 Foreword INDIES Poetry Book of the Year Award and was shortlisted for both the 2017 Pat Lowther Award and the 2017 Dorothy Livesay Poetry Prize. Aside from poetry, Juliane also writes creative non-fiction, fiction and essays. 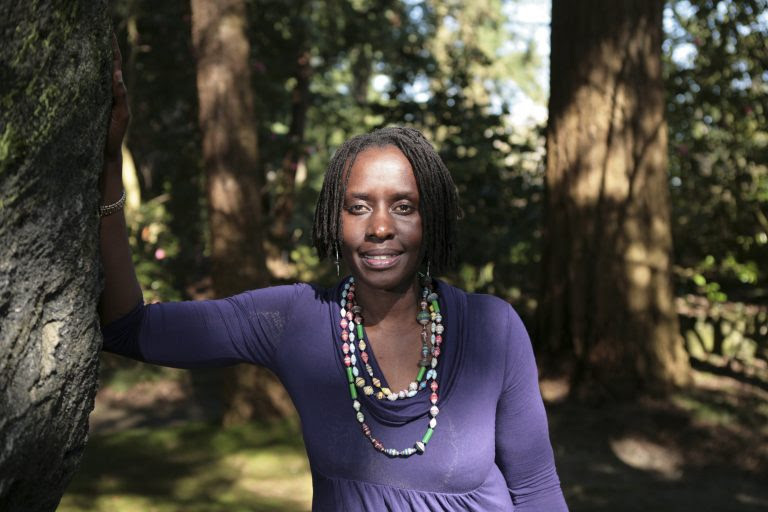 She is currently wrestling a beast of a dissertation (on the lost memory of the 1979 sinking of a ship on Lake Victoria) at UBC’s Interdisciplinary Studies Graduate Program, where she is completing her doctorate.